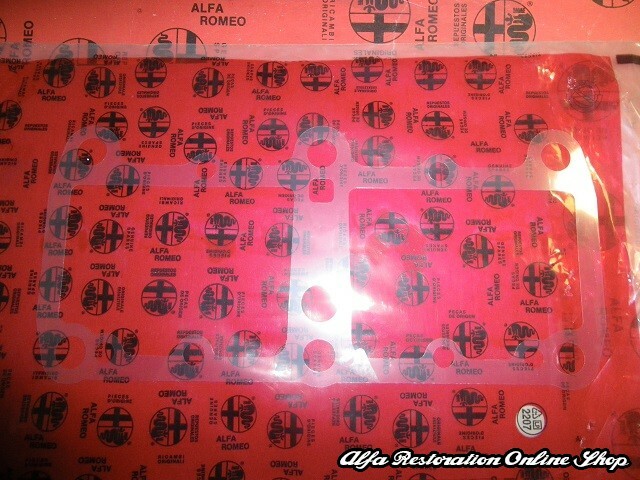 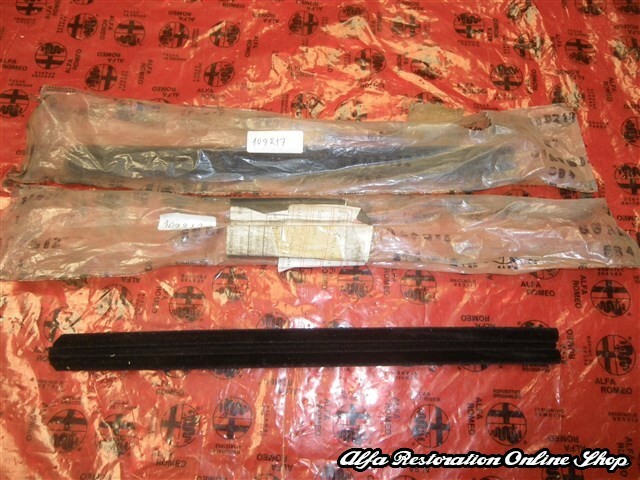 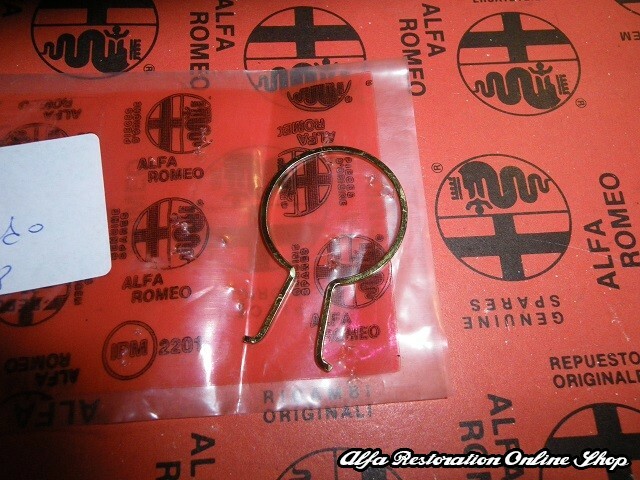 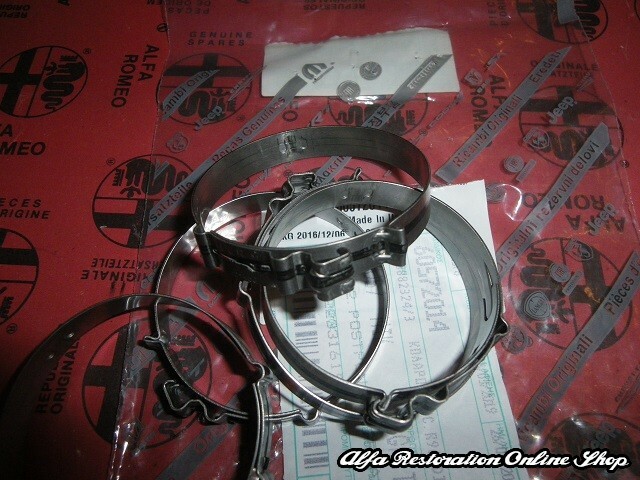 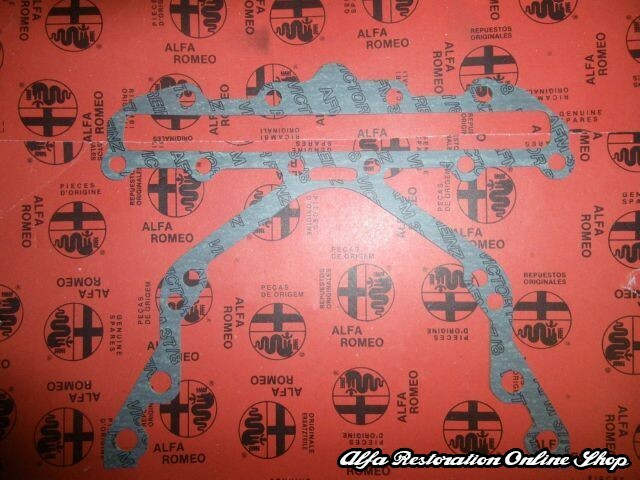 Alfasud /Sprint / Alfa 33 905 series (1984-1988 models) gear lever-rod bush. 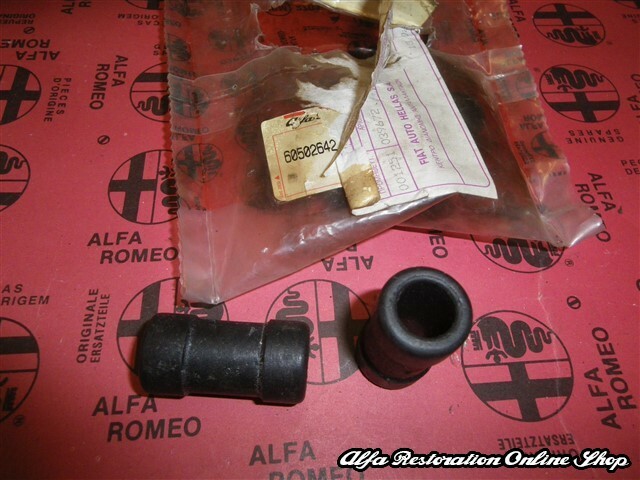 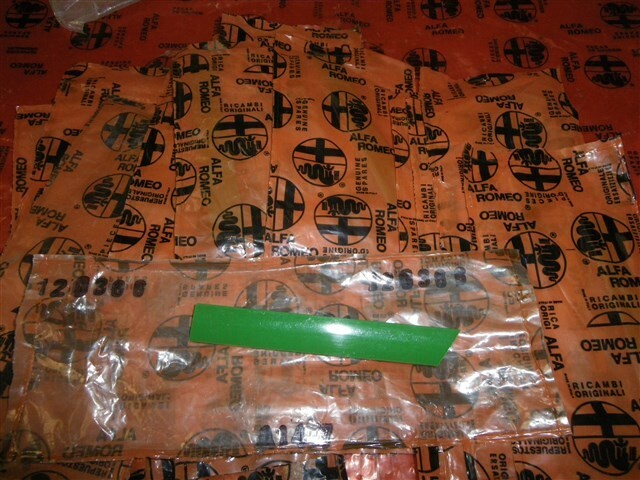 This is the plastic bush for the gear lever-rod bolt. 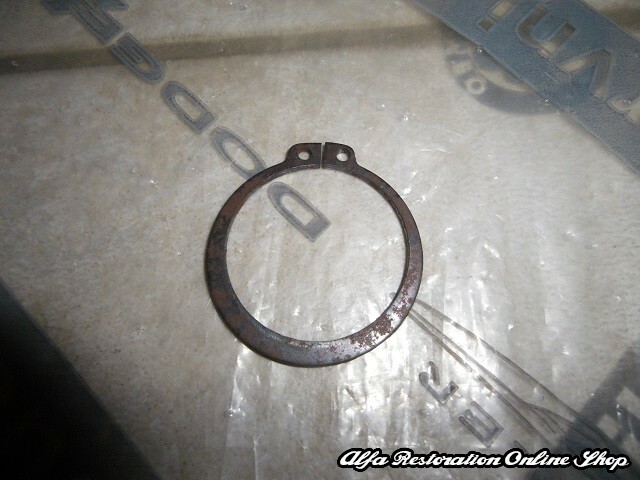 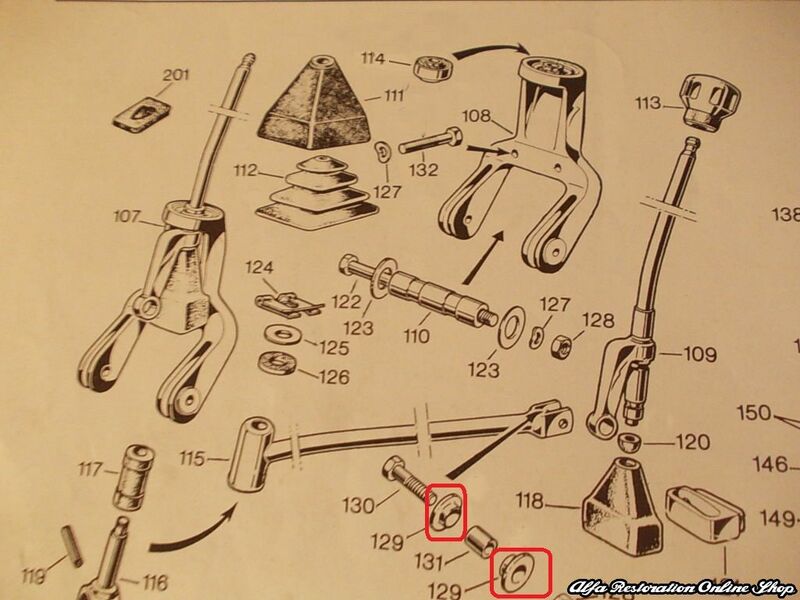 This is the part designated as number 129 on the exploded parts diagram or OEM part number 60504725.